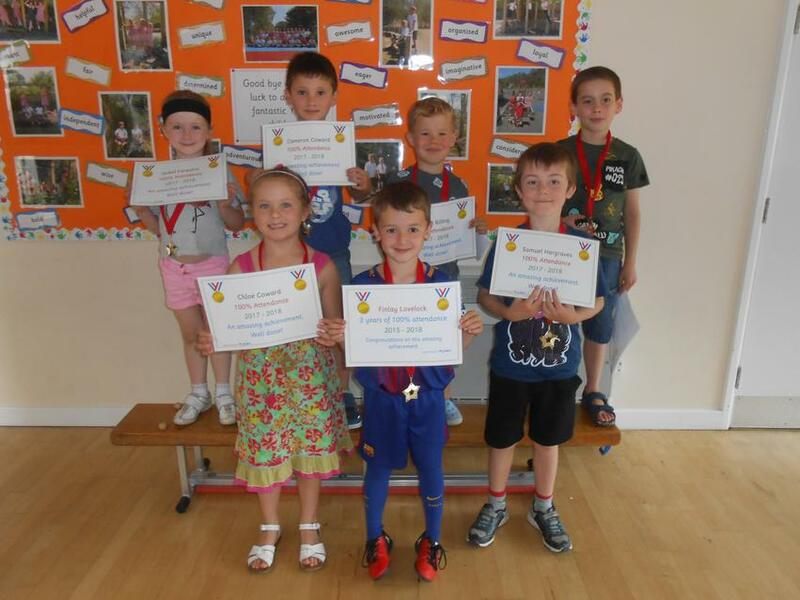 Congratulations to all of the children who received an award in our end of year assembly. 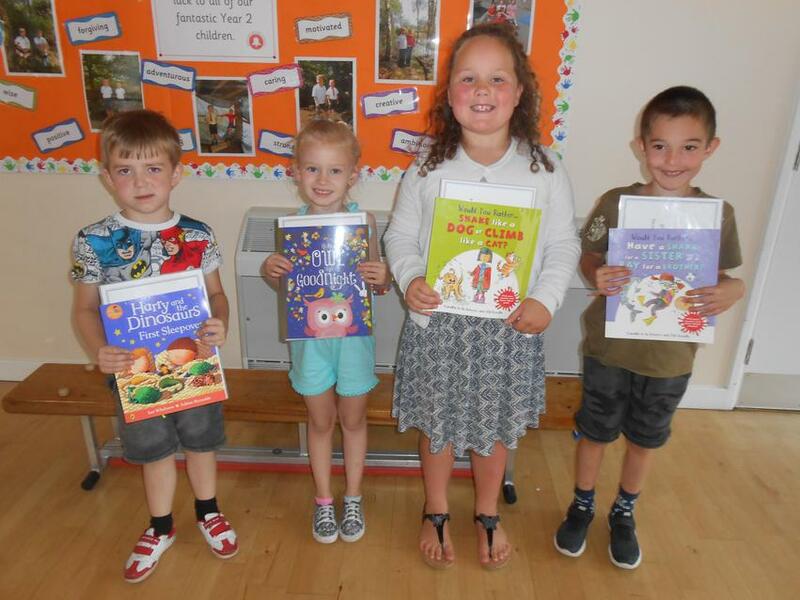 Awards were given out for; being kind helpful, showing super effort, making super progress and achieving100% attendance for the whole year. 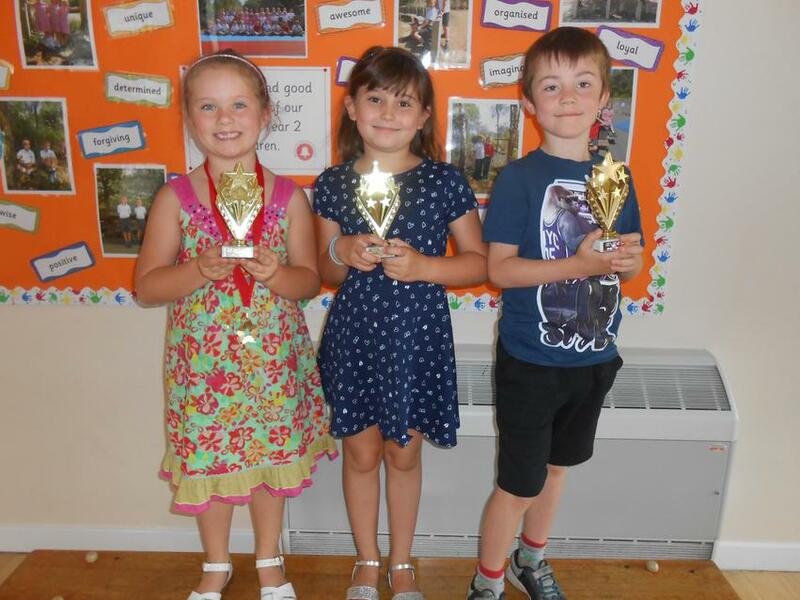 We had three children awarded a 'Times-table rock-star' award for making significant progress with learning and applying their multiplication and division number facts. 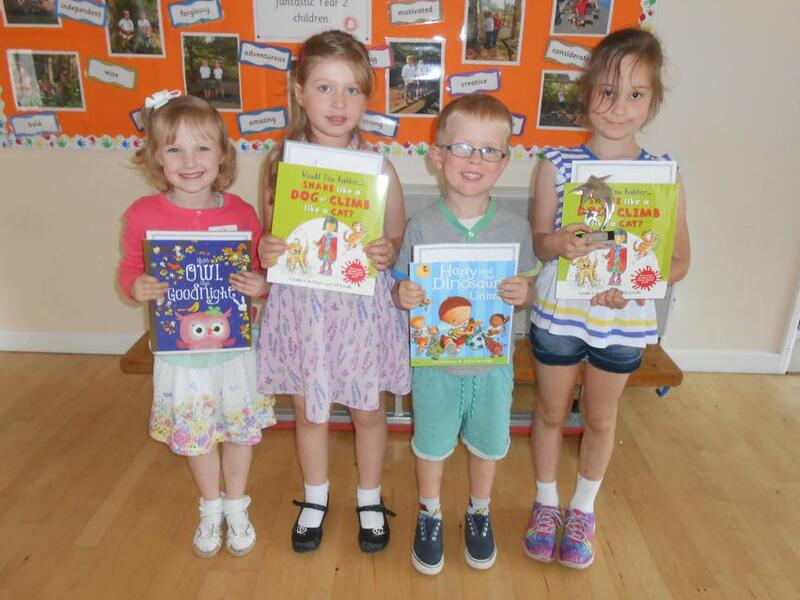 Four children also received the Ben Halford award for a variety of reasons. 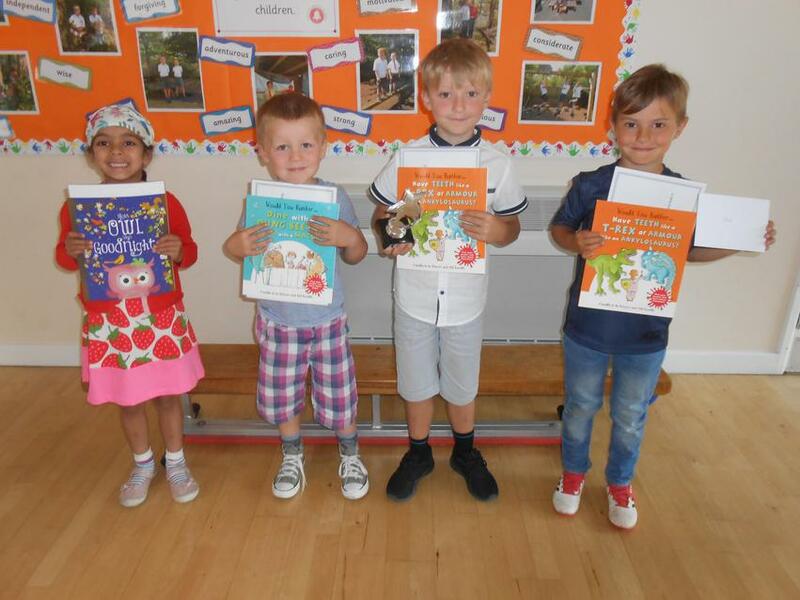 Well done to the Orange Team who were the winners of the house points trophy! 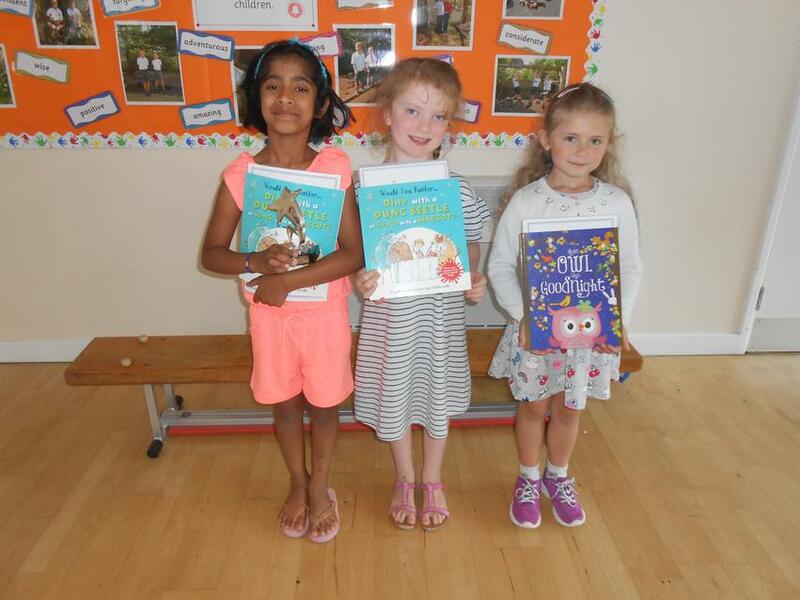 We enjoyed a lovely assembly celebrating another successful year at Bowlish!